D Squared Profiles Ltd is an independent business looking to make a big impression in the steel profiles industry. experience working with steel profiles. We pride ourselves on fast turn-around and honest pricing. Our promise is a customer based service with fast delivery at competitive prices. Equipped with a brand new, market leading Lightning HD plasma from Esprit; including mild steel True Hole capability, we can achieve the highest quality holes and slots a plasma machine can offer. We aim to offer a service that meets the individual needs of the customer and the job. As well as quality profiles with speedy delivery, we have the ability to offer a range of secondary operations such as tapping, countersinking and folding among others. An all-inclusive service from us means less hassle for the customer, increase in cost efficiency and even shorter lead times. 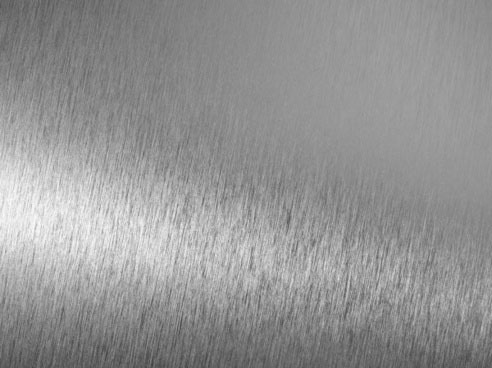 We can cut mild and stainless steel in a range of thicknesses. Please contact us to find out more.